Is the ongoing SNC-Lavalin scandal normalizing corporate interference in our democratic institutions? Or is it bringing out a sense of institutional creativity in Canadian politics? 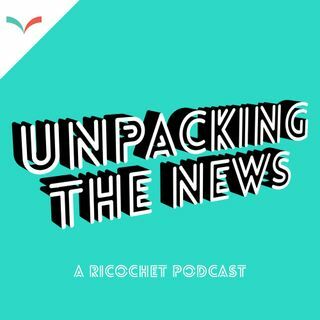 On episode 83 of Unpacking the News, SFU political science professor Dr. Stewart Prest joins host Andre Goulet to explore a list of institutional problems and potential reforms that have been put forward in the wake of the SNC Lavalin situation. Plus: the unbearable lightness of being Andrew Scheer, The Fair ... See More Elections Act/Bill C-23 revisited and some provocative 2019 Federal Election fanfic. This conversation was recorded on March 15th, 2019.